“Master Gongshu sharpened bamboo and wood and made a wood magpie, which flew up and stayed in the sky three days without falling down . Master Gongshu deemed it a most clever achievement .” Master Gongshu was also named Lu Ban . He was a master craftsman in the ancient times . 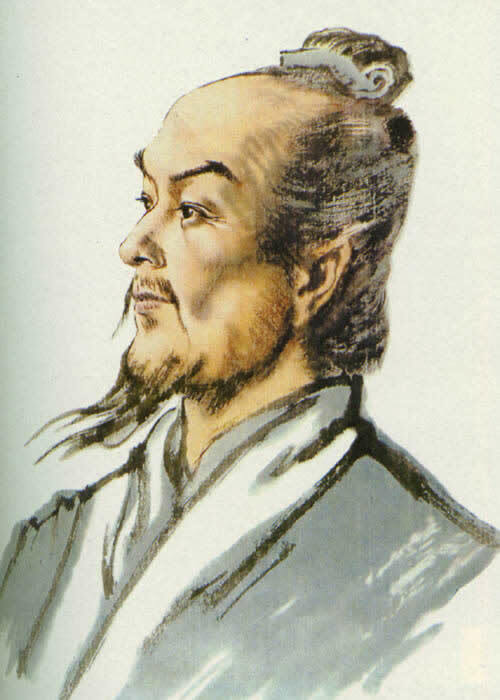 Master Han Fei also sated a wooden eagle was invented in the Warring States Period . We are not certain if the wooden magpie assembled by Lu Ban was a glider , but we are sure according to historical documents the wood eagle could glide . The glider has two fixed wings , and can “fly” with the resultant lifting power of forces . 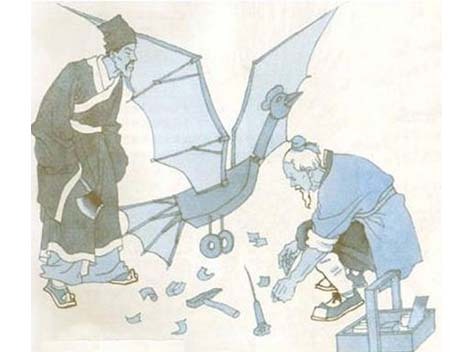 In the Eastern Jin Dynasty , a scholar named Ge Hong conceived an idea of building a “flying chariot” , which was a worthwhile conception , for he saw that man had the same desire to fly as the birds . But he conception was hard to realize . The ancient Chinese tried to make use of air buoyancy by imitating the birds . Before Ge Hong , toward the decline of the Western Han Dynasty , the monarch Wang Mang ordered his subordinates to be fixed with wings of big birds and clad with feathers , linked by strings and buttons . 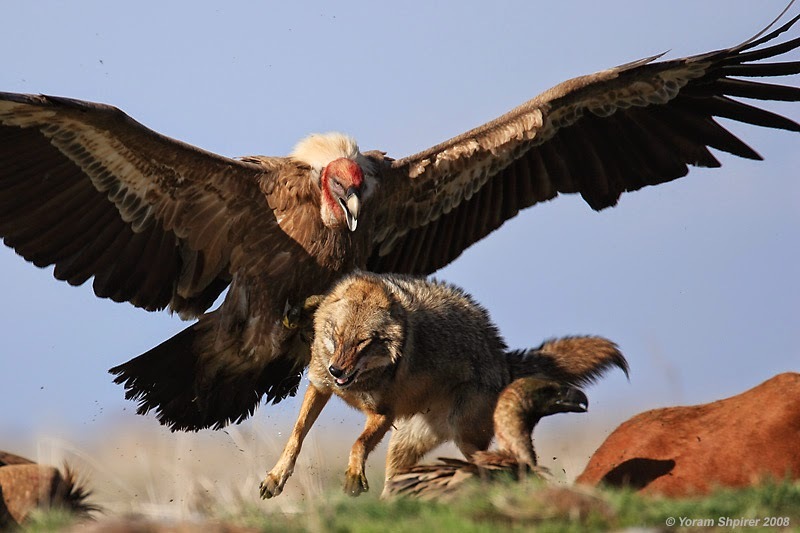 Zhang Heng , a scientist in the Eastern Han Dynasty , was the first to put a dynamic mechanism on a wooden vulture . It was said the wooden vulture “could fly alone for several li. During the same time that people were piping oil, creating earthquake detecting devices, and moving megalithic stones, academia would have you believe these were primitive devices kites, balloons origami even. If your thinking is already preconditioned to imagine these people as more primitive than modern civilization, surely brain surgery or building an ancient seismograph should be simple for you. I suggest you build a flying vulture from scratch, no bought components one that can fly on its own. Its been done by ancient people before from around the globe on multiple continents that even exceeds our technology. Not a kite but a robot that flew independantly although this could be done today, and has been done today rarely do you see any single individual with the advanced engineering and mathematics capable of such a task.